Bonaire is a small island located in the southern Caribbean. Caressed by blue Caribbean waters teeming with exotic marine life, Bonaire’s 112 square miles of semi-desert landscape are home to an outstanding assortment of wildlife and flora. With a reputation of being laid back, slower paced and tranquil Bonaire offers more than just stunning sunsets and beaches. Bonaire serves up a visual feast of natural wonders, all sorts of activities, above and below water, along with quaint accommodations and restaurants. Bonaire is ringed by a coral reef which is easily accessible from the shore along the Western and Southern sides. The entire coastline of the island has been declared a marine sanctuary, preserving local fish life since 1979. Its pioneering role in the preservation of nature, in particular the marine environment and for its excellent scuba diving, snorkeling, and windsurfing has made Bonaire a splendid vacation destination. Bonaire's pristine reefs and diverse marine life are unique to the Caribbean. The reefs are very well preserved and support a truly amazing array of reef fish. The island's location gives it an arid climate with little rainfall. Consequently, the waters are exceptionally clear of silt, calm, and are great to dive year round. Typically, the reefs start right at the water's edge and shelve off gently until the drop off. In very shallow waters there are encrusting coral formations, which grow close the bottom to avoid wave action. On the reef terrace, you will find amazing stands of elkhorn and staghorn coral, often with fire coral, patch reefs, and dense stands of soft corals. The drop starts at 10-12 m and may have an abundance of soft corals and beautiful colored sponges as well as byzantine stands of mountainous star coral interspersed with clouds of radiant fish. 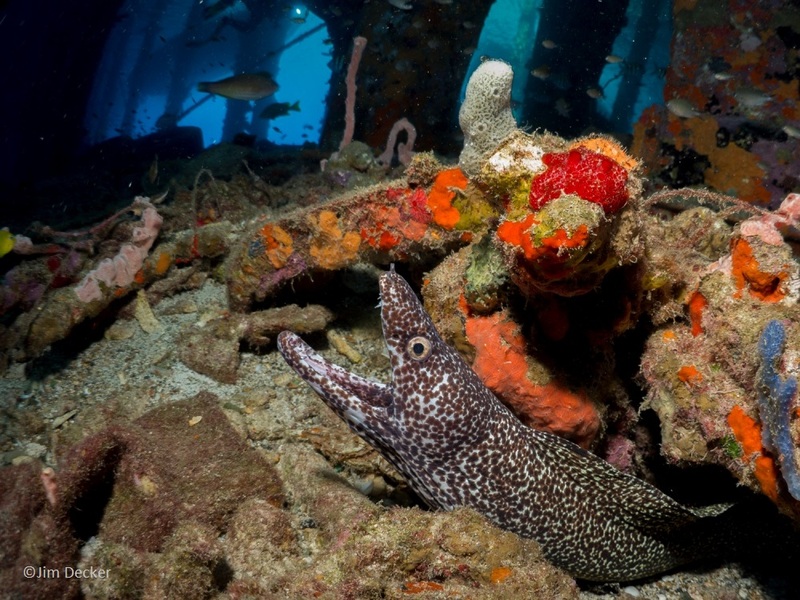 Bonaire offers several excellent dive operators who cater to divers. If you want a land based opportunity to eat, sleep and dive this is the place. Most places offer unlimited shore diving and discretionary boat-diving opportunities.